Rebellious Couple Ji & Jessen are such a fun and happy couple! And they made sure that their personality will shine through in the most micro of wedding details--from their cootie catcher invitation, to their honey bee giveaways. 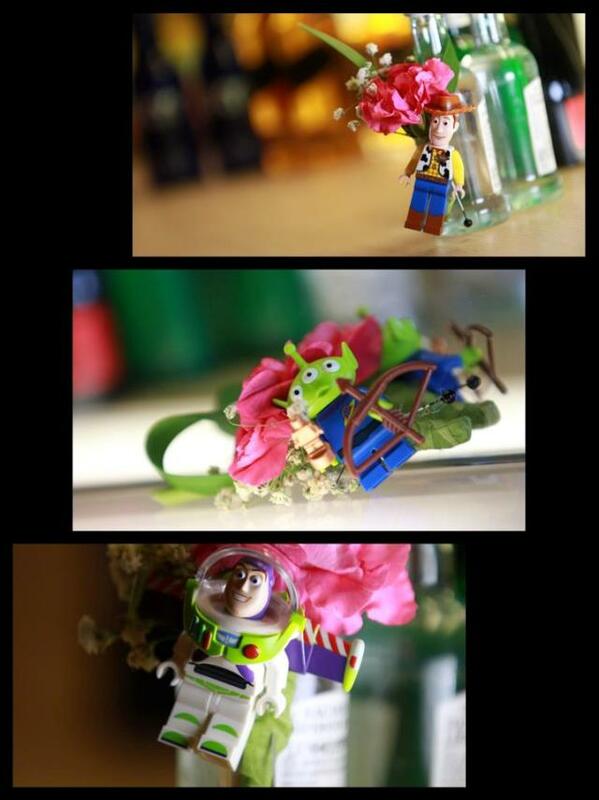 But another unique and fun wedding detail caught my eye. 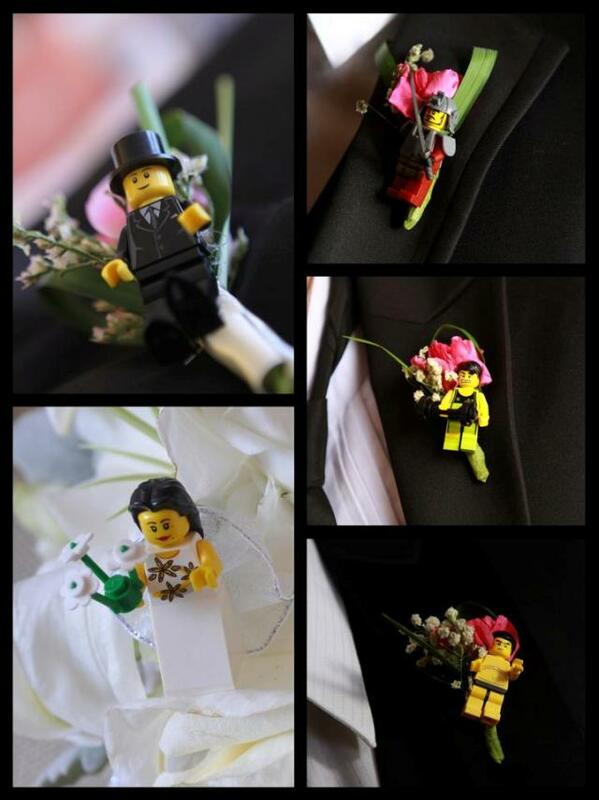 And these are their Lego-inspired boutonnieres and bridal bouquet. 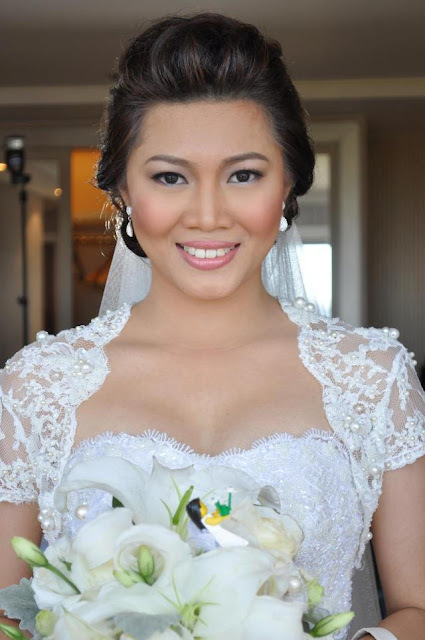 Ji shares that this was actually the brainchild of her Rebel Groom Jessen. 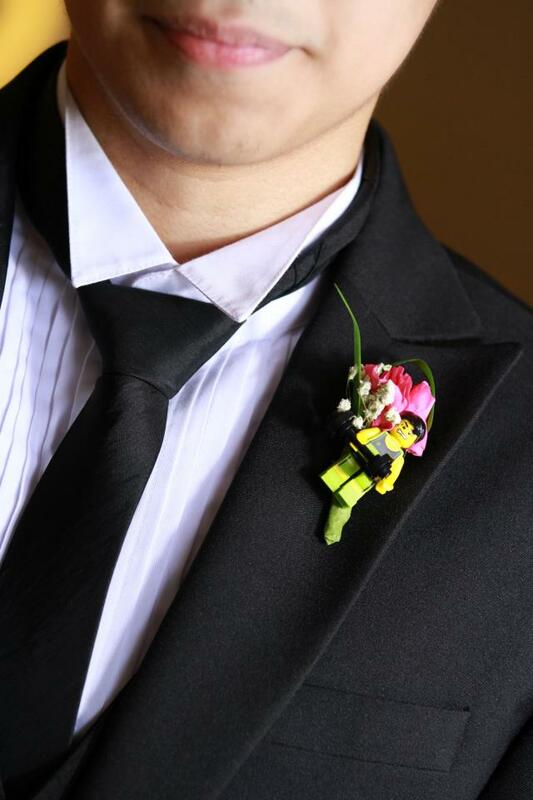 Most wedding boutonnieres only come second to the attention given to the girls' bouquets. 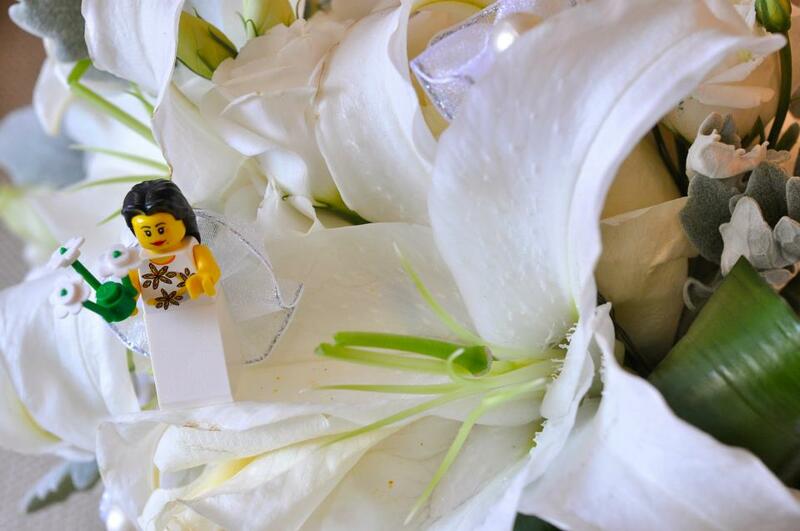 And usually, the bridal bouquet matches the girls' bouquets more than the boutonnieres. But for this particular wedding, hands down the boutonnieres took center stage--even the bridal bouquet got patterned after it! 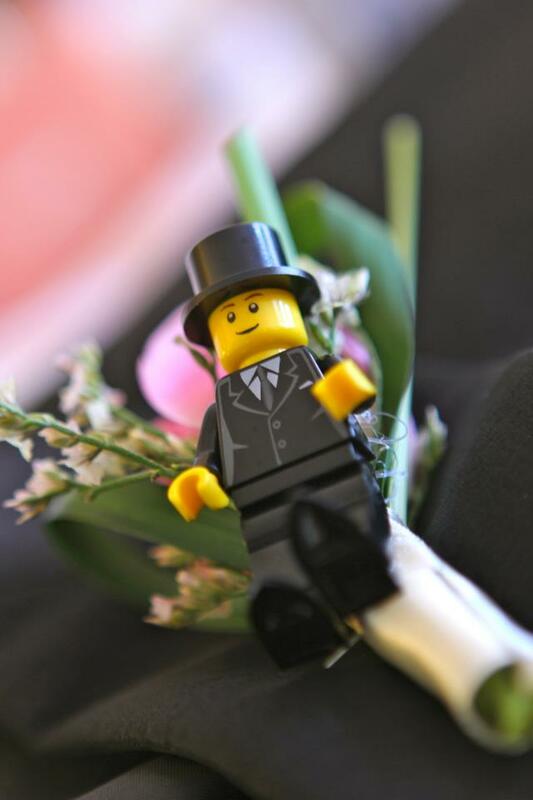 I love that each Lego was specifically handpicked based on the entourage member's personality. 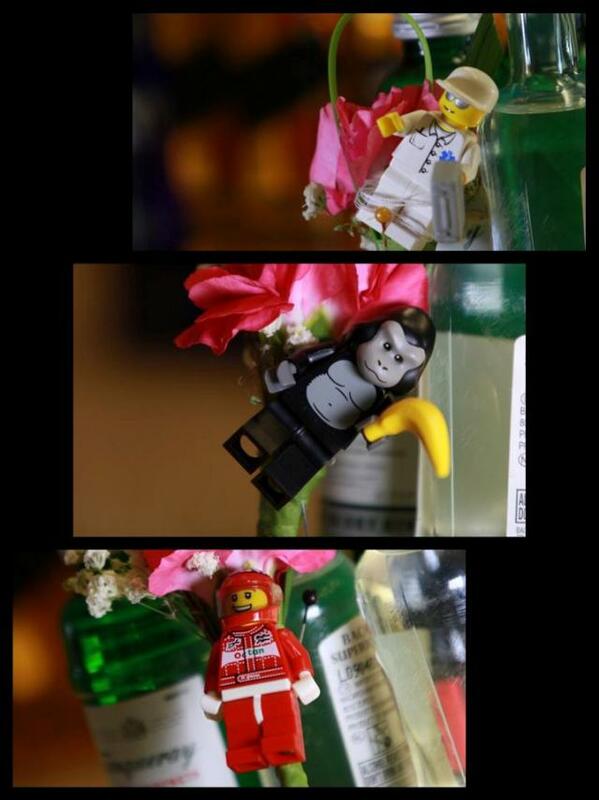 To top it all off, each Lego was meticulously scoured in every nook and cranny --from eBay, to the U.S., and locally.